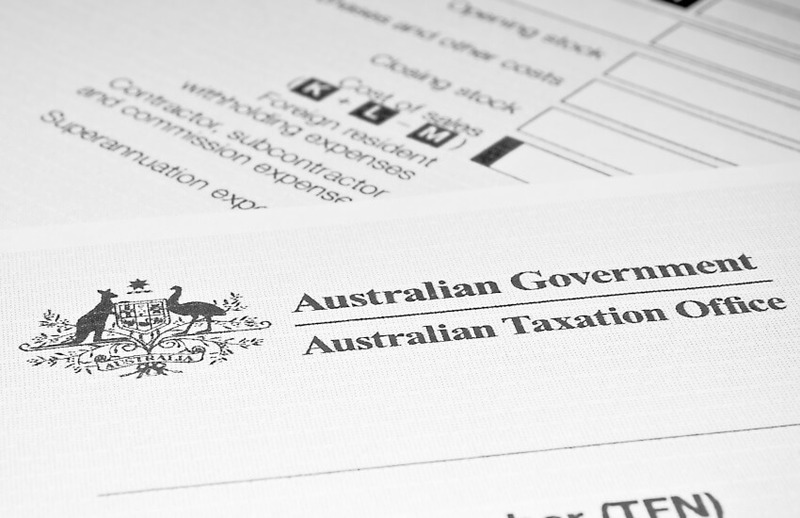 About 200,000 taxpayers who failed to do their taxes last year would “likely” have received a refund, according to the ATO, as part of a campaign to push for on-time income tax lodgment. With the deadline of 31 October for self-preparers edging closer, the ATO is looking to drive lodgment compliance, with about 7 million completed returns lodged so far this tax time. Broken down, about 4.3 million taxpayers have lodged via a tax agent, with just over 2.7 million taxpayers having lodged their own returns through myTax. “We estimate there are 200,000 individual salary and wage earners who are likely to have been either due a refund or owed a small amount of tax, but who had not lodged a tax return. Collectively, these clients have millions of dollars of unclaimed refunds,” said ATO Assistant Commissioner Kath Anderson. According to the Tax Office, over 98 per cent of refunds have been issued within 12 business days this year. However, it has warned against making some common errors, including not declaring all income streams and over-claiming deductions, with over 112,000 tax returns corrected over the first two months of tax time 2018, totalling more than $53 million.